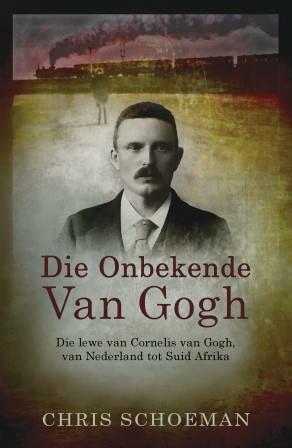 Esté Meyer Jansen het onlangs met Chris Schoeman gesels oor sy boek Die onbekende Van Gogh. Hierdie biografie van Vincent van Gogh se broer, Cornelis, het vanjaar by Zebra Press verskyn en is ook in Engels beskikbaar as The Unknown Van Gogh. Die skrywer vertel dat daar nie veel in die geskiedenis geskryf staan oor Cornelis nie, en dit het hom geprikkel om meer uit te vind oor dié Van Gogh wat stil-stil in Suid-Afrika gewoon het. Anders as die meeste mans wat Suid-Afrika toe gekom het om goud te delf was Cor “nie ‘n gold digger nie”, vertel hy. In sy soektog na Die onbekende Van Gogh het Schoeman die Vincent van Gogh-brieweversameling in die Van Gogh Museum in Amsterdam geraadpleeg, asook spoorwegmaatskappyrekords oor Cor wat nooit vroeër bekend was nie. 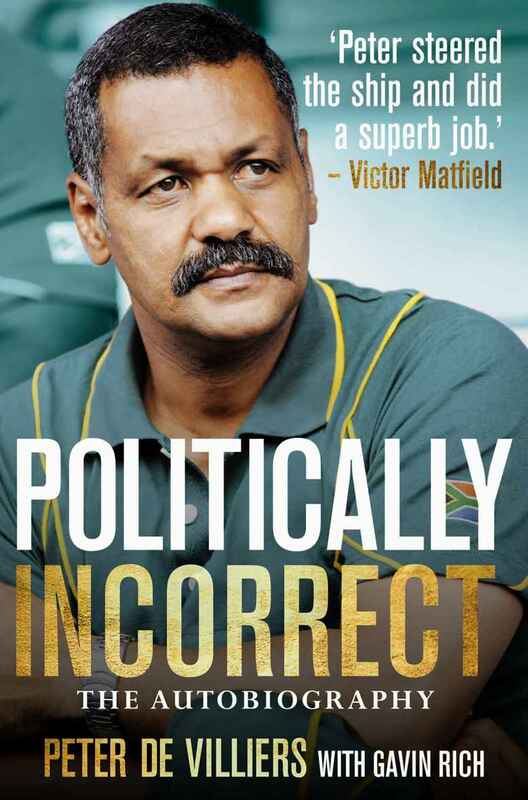 Peter de Villiers, former Springbok rugby coach and author of Politically Incorrect: The Autobiography, has been called on far and wide to comment on current coach Heyneke Meyer’s selection for the world cup squad. Of the 31 players Meyer selected for the squad, only nine are black. De Villiers regards this as a step backwards that will make it difficult to win support for the national team. 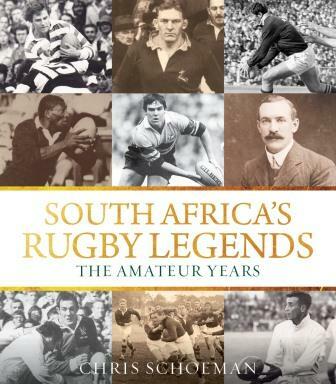 Wendell Roelf wrote an article for Rand Daily Mail about the issues of race and transformation that currently plague world cup rugby, and asked De Villiers for his opinion about the matter. “You can have the best Ferrari, but if there is a roadblock and road works, you can’t go any further until you remove it,” he said. Players such as flyhalf Elton Jantjies and centre Lionel Mapoe had proven themselves during the Super 15 rugby competition between South Africa, New Zealand and Australia, but were still not being given enough opportunities, he said. 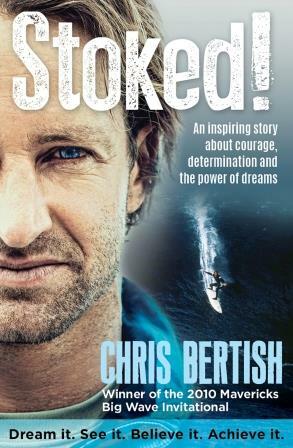 “Transformation is being stopped by having all the white coaches there to push an agenda to stop it. 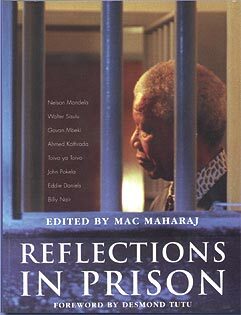 They stopped a natural evolution of transformation, they never let it go on to become great and we would never have had this problem now,” De Villiers told Reuters. 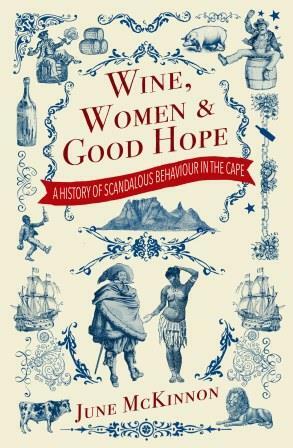 Tony Manning, author of What’s Wrong with Management and How to Get It Right, chatted to Bruce Whitfield on The Money Show on Radio 702 and Cape Talk recently. 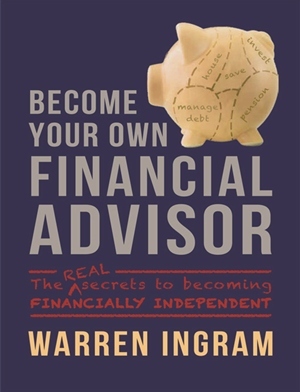 Manning has been a consultant for almost 30 years, and says his new publication is “a management book with a bit of a difference”. 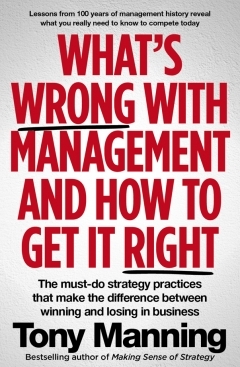 According to Manning, What’s Wrong with Management and How to Get It Right has a global focus, but is especially relevant to South Africa at the moment. 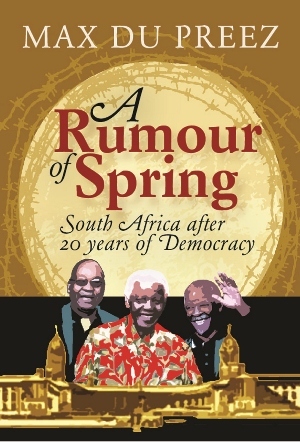 Manning adds that the book is “very timely” considering the circumstances in South Africa at the moment, which he calls a “a management crisis of enormous proportions”, both in the government and private sectors. 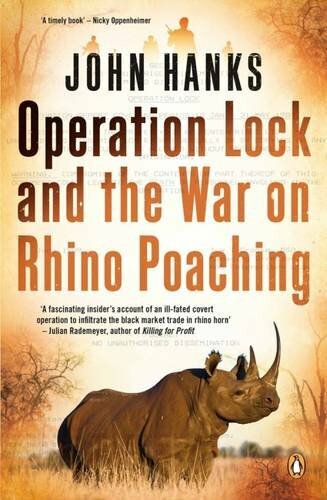 Julian Rademeyer, journalist and author of Killing for Profit: Exposing the Illegal Rhino Horn Trade, recently spoke to Sam Cowen on her Talk Radio 702 show about the plight of rhinos in South Africa. Cowen begins by asking Rademeyer to sum up the rhino poaching situation at the moment. He says, “It’s difficult to sugarcoat it; the situation is incredibly dire.” Since 2008, Rademeyer says, South Africa has lost over 4 000 rhinos, which is about 15 times the number that was poached in the preceding 27 years. Rademeyer goes on to explain what is being done to combat poaching, and some of the ways that anti-poaching measures could be improved. Dawie Roodt was recently asked to weigh in on the conversation about the Greek financial crisis on OFM. Roodt, who is chief economist at Efficient Group and co-author of Tax, Lies and Red Tape, says that it will be very difficult for Greece to survive as a nation. In his view there are two ways for government to get money in the banks – ordinary deposits by citizens or funding from the European Central Bank. Neither solution is without its drawbacks. Roodt says that debt is a serious economic problem and South Africa needs to treat Greece’s problem as a cautionary tale in order to guard against crippling debt.